We are Used Car Buyers Brisbane – We Buy Old, Unwanted Cars. Are you tried to find the Best buyer for your used cars? 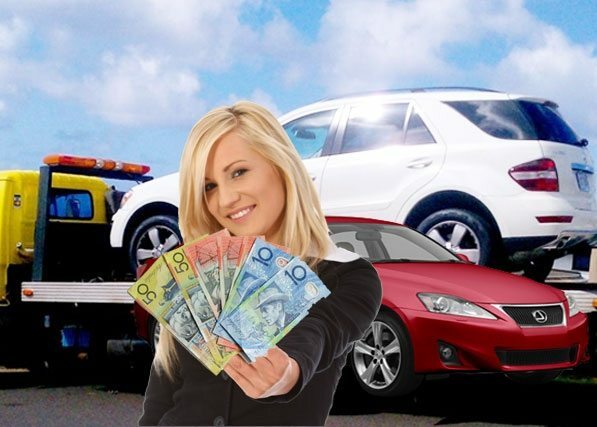 cash For cars Brisbane Is The Excellent Solution. Used cars can be difficult to sell. Unless the car is priced below market value and in prime condition, finding the Best buyer can be impossible. If you have tried to your private sale used cars Brisbane with no Idea, We Cash Cars is the Best source to sell your Used Vehicles.Get in a fast way to sell your 1900–2017 vehicle. We’re Australia’s top used cars dealers In Brisbane, and our purpose is to help you sell your Junk car safely, quickly, and easily. A confirmed offer, free towing from your home and award-winning customer service, body shop or office is what set WeCashCars.com.au aside from the contest. We also pride in our buyer service, and our inspections speak for themselves. We’re the quickest option when it comes to selling your damaged and used cars in Brisbane. our no-obligation suggestion puts you in the driver’s seat when it comes to being a notified car seller. Why Sell Your Used & Scraped Car to Used Car Buyers? Our process Is Very Simple to get your car removed. Similarly, Used car Buyers buy thousands of models and make every year, including BMW, Toyota, Honda, Lexus, and more! Give us a call today, or fill out the form on this page to find out what your car is worth. A vehicle purchasing agent is waiting for your decision.